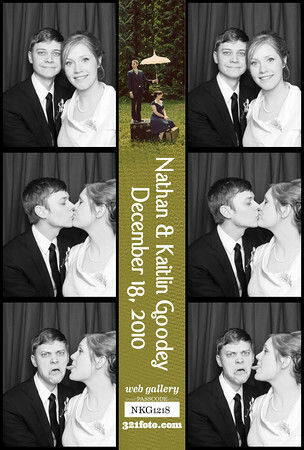 Smile, dang it, you’re at a wedding! Home » Smile, dang it, you’re at a wedding! On Saturday we attended the wedding of Curly’s youngest brother. It was nice to have so much of Curly’s family together, since it happens so rarely (she comes from a family of 7 kids). We were missing the oldest sister, who couldn’t make the trip over from across the Atlantic ocean, and one spouse who just had a baby and didn’t feel quite up to a trip up from California (she kept their baby home with her and sent Curly’s brother to the wedding). Not bad, huh? The wedding was lovely, and the reception was quite a fun event, as it was held on a retired ferry boat that resides in Lake Union. 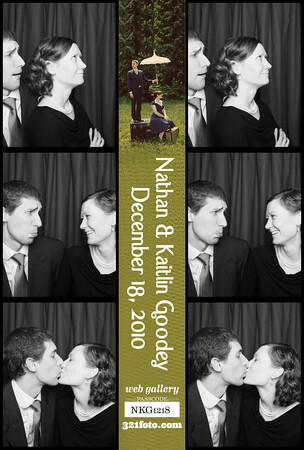 The bride had the amazing idea of having a photo booth at the reception, so guests could have pictures taken for the guest book (and take a copy of their individual photos home as a souvenir). So fun! 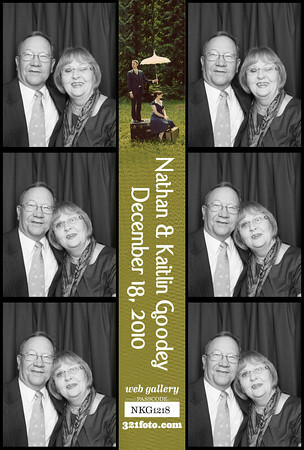 Here are just a few of the many photo strips of (some of) Curly’s family. Sorry for the weird placement – photos do not always go where they are told to. Bee and Curly. This is a scenario that plays out in our house quite often. Curly with 5 of her siblings. Those are cute! What a great idea. The alignment looks okay but if you aren’t happy with it, try centering the photos and captions; it will make the post long but everything will line up. 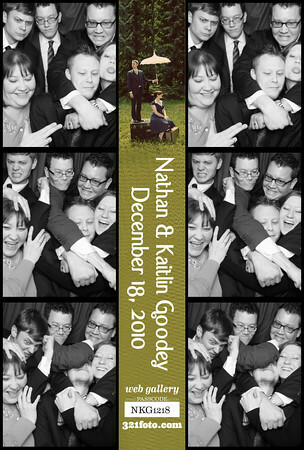 Another option is to use Photoshop to combine all the photo strips into one large picture. So cute! I’m glad the siblings could muster at least a few smiles. They had fun once we got them all in there, but true to form, my brothers weren’t jumping at the chance to cram us all in the photo booth.